T.D.C: Lahood | New Showroom + Giveaway! Lahood | New Showroom + Giveaway! When it comes to stylish, quality window furnishings, Auckland-based company Lahood have led the way for more than thirty years. Having just opened the doors to a brand-new, state of the art Window Furnishings & Design Centre, Lahood have taken it to the next level. Located in Mt Eden, I recently visited the new centre and was met with a beautifully spacious, modernised interior that was fresh and welcoming. Displays showcasing stunning new collections provide plenty of eye-candy and inspiration, while expert advice is always on hand when needed. Lahood can also send one of their skilled consultants right to your door. 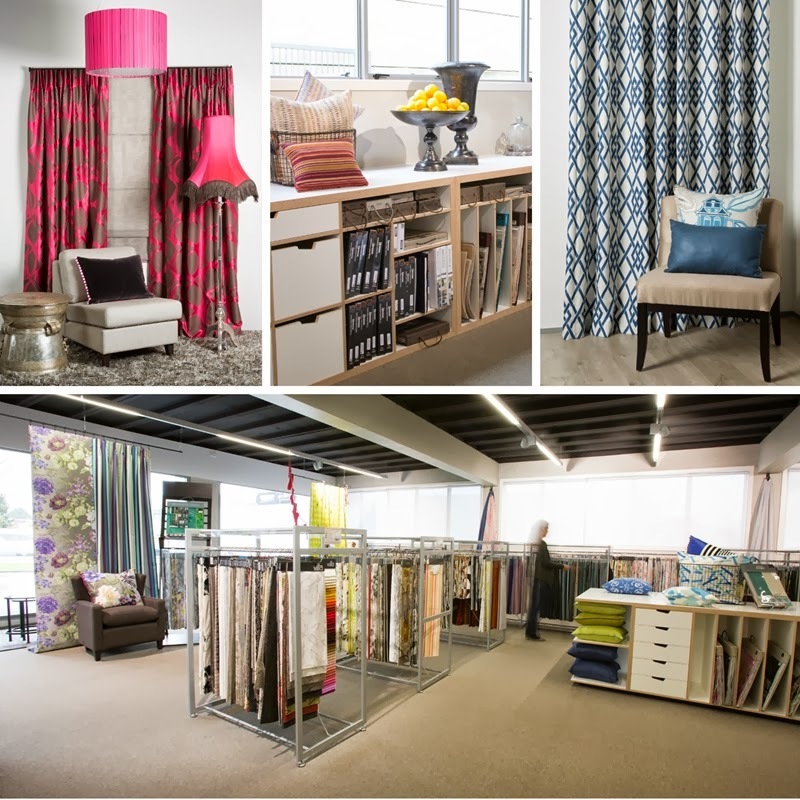 Located at 104 Mt Eden Rd, the showroom is open from Monday to Friday 9am–5pm, and Saturday 9am–3pm. In addition to the showroom, Lahood have launched a fantastic new website. Featuring a gorgeous Look Book of latest collections, there is one that I'm very excited to share with you today, along with an amazing giveaway!! A treasure trove of delights, All About Me combines pops of colour with fun and imagination which appeals to both the young and the young-at-heart! 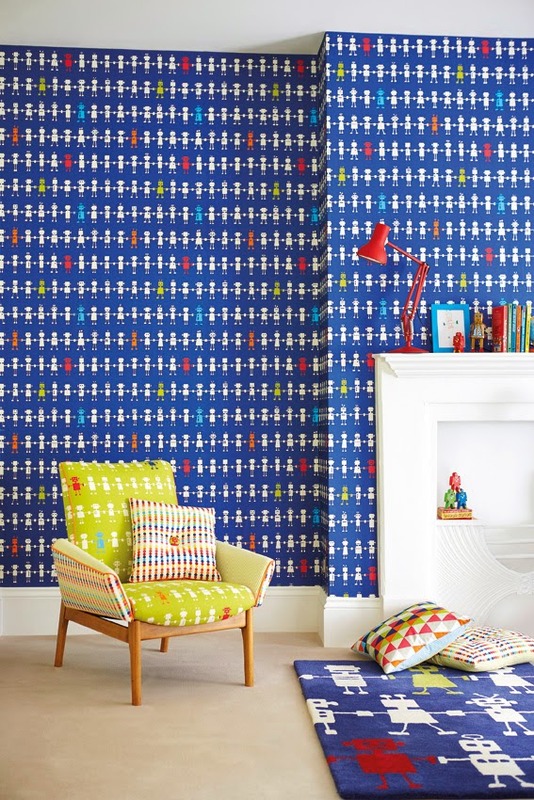 Presented in a delicious palette of juicy colours, this light-hearted, witty and whimsical collection will add a sparkle of happiness into every child’s room. 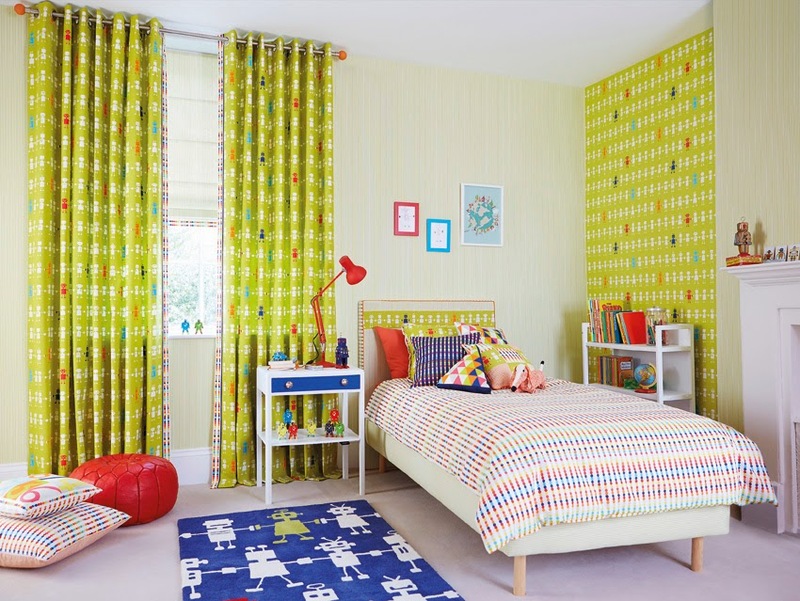 With decorative fabrics and complementary feature wallpapers, there are different themes and colour stories to suit children of all ages. Now for the best part! Lahood are giving away an amazing prize package to one lucky reader. 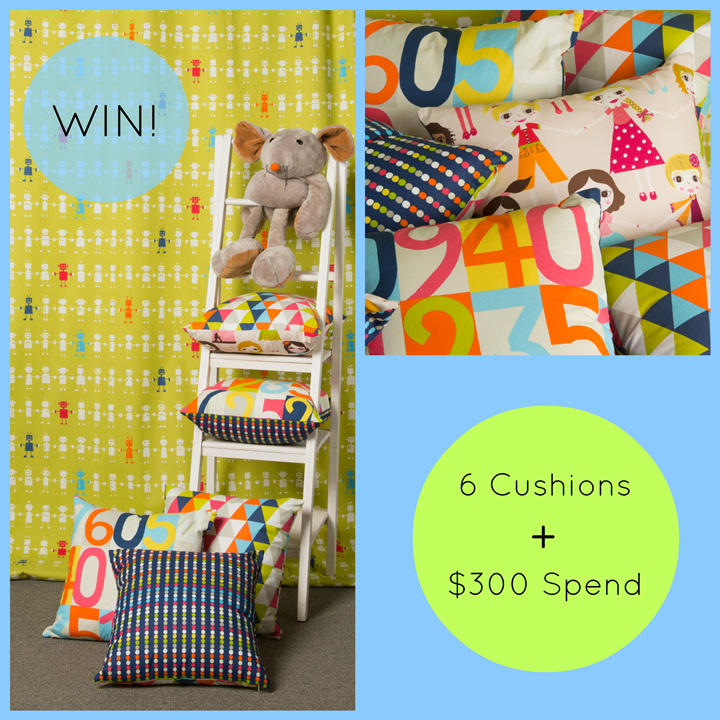 The winner will receive six cushions (pictured below) and $300 towards their choice of products from the All About Me collection. To enter, pop over to the Lahood Look Book, and choose two of your favourite looks or collections (other than All About Me) and name them in the comments below. For an extra entry, sign up to receive the Lahood Newsletter (on the home page) and let me know you've done so in the comments. Be sure to leave your full name so that I can announce you, if your name is drawn! Entries will close Monday, 28th October at midnight and the winner will be chosen via www.random.org, and announced on Tuesday 29th October via The Design Chaser blog and Facebook page. The winner will need to contact me within three days, otherwise another winner will be chosen. Update: The competition has now closed. Congratulations to the winner, Jeanette Sweet and huge thanks to Lahood for their generous prize, and to all those who entered. Signed up to receive the newsletter too. Global Lux Collection & Wabi Sabi collections are my favourites. Bloomsbury and Tembok collections are gorgeous. I've also signed up for the newsletter. Tembok and Bloomsbury collections. And sign up. Wabisabi and Tembok :-) all signed up. Oh my gosh... Wabi Sabi is so much fun! Ticking Cotton is on the other end of the scale with its simplicity but I love it too. Global Lux Collection & Sonoma Collection. Gorgeous... ticking cotton lovely and simplistic too. Global Lux Collection (fav) and Emperor Collection. Signed up for the newsletter. Global Lux Collection and Sonoma are awesome! Wow! What a delightful giveaway - thanks a million!! I really like both the Global Lux and Sonoma Collections. The Wabi Sabi Collection is insane! I also think the Momentum 3&4 Collection is pretty cool. Would be such a buzz to win this!! Yet another fabulous giveaway - thank you ever so much......I am in desperate need of new cushions so this would be the perfect prize :) I am loving the Bloomsbury Collection and the Global Lux Collection. Oh WOW! Two of my favourites are the Tembok collection and the Berrington collection. I've also signed up to receive the Lahood Newsletter. My name is Jeanette Sweet. Thanks for introducing me to these lovelies. 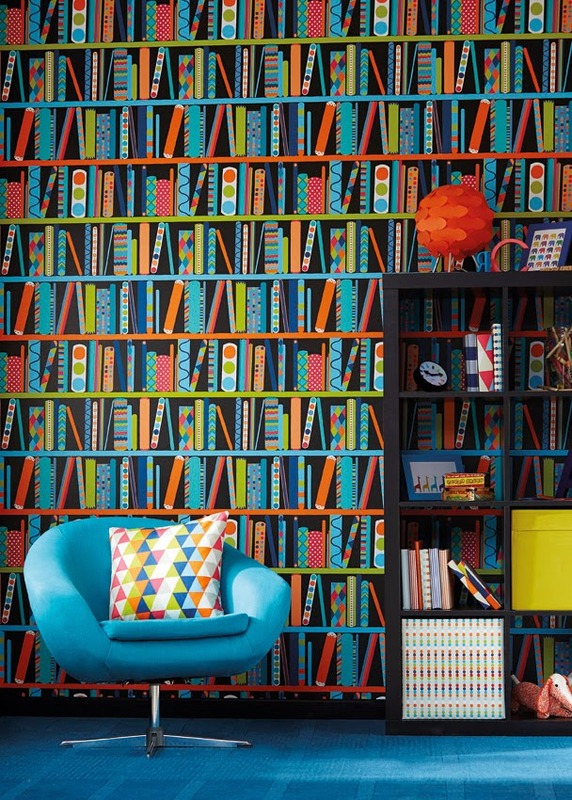 Love the Global Lux and Bloomsbury collections! 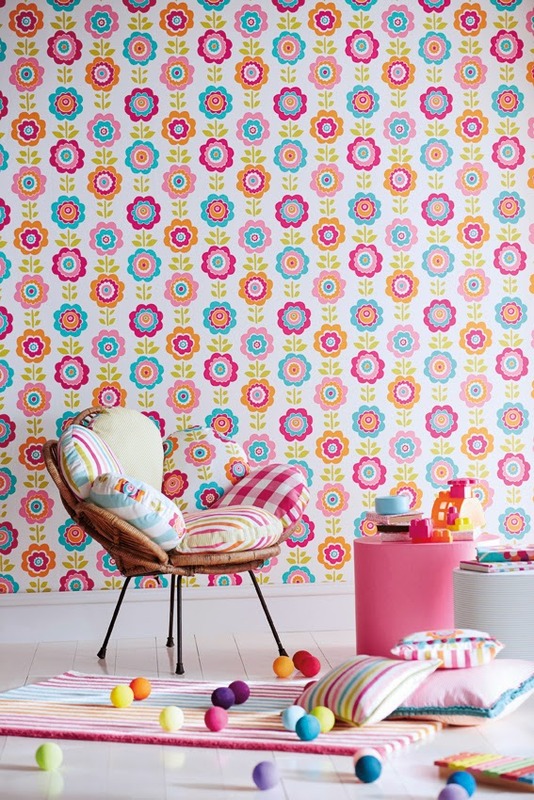 Ticking Cotton collection is beautiful and so is the amazing Seraphina Collection. Homes & Gardens II Collection and Momentum 3&4 Collection. Also signed up for newsletter! 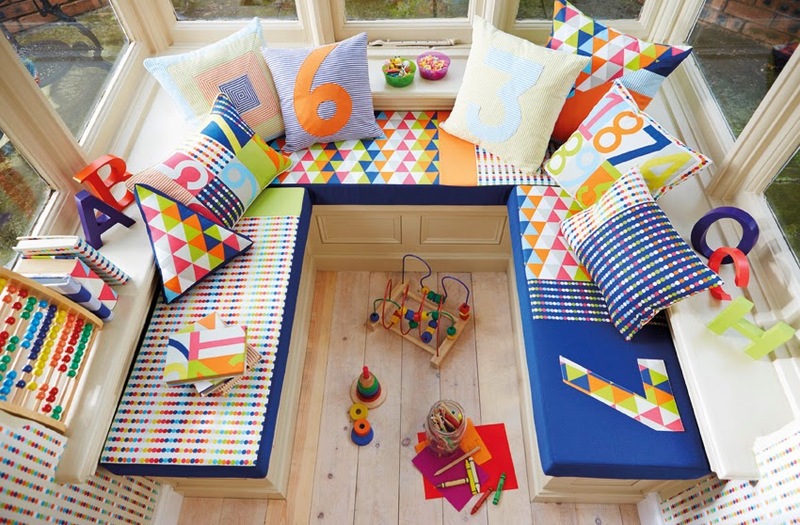 Liking the Kids & Tembok Collections. Very nice. I love the sonoma and wabi wabi. 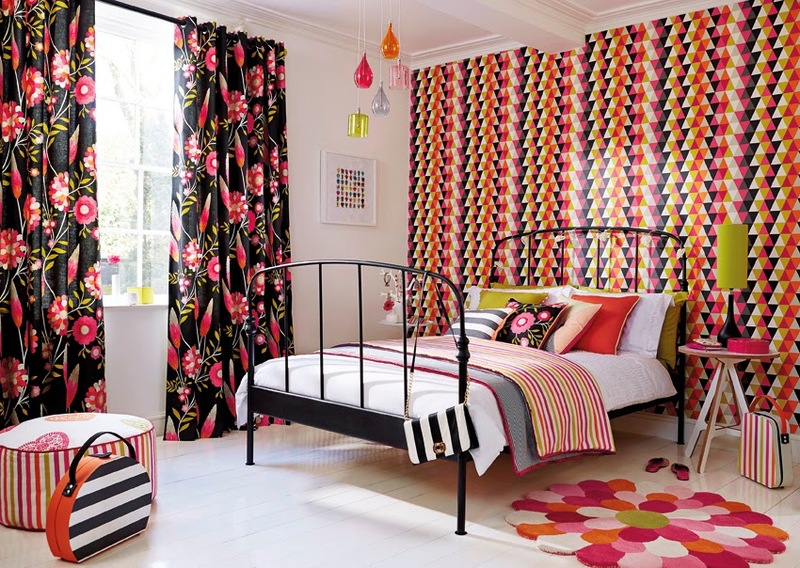 Love the colours and pattern. Have signed up for newsletter. Bloomsberry collection and metropolis collection. Metropolis & Sonoma. Signed up for newsletter.